We hope that you enjoy your Serta mattress for years to come. By registering your Serta mattress purchase online, we will maintain an electronic file of your purchase which can be helpful to you if you have inquiries about your product in the future. Your online product registration does not replace our proof of purchase, so please be sure to keep a copy of your original sales receipt on file. What’re the top three reasons you chose a Serta mattress?  How did you hear about Serta?  Allow Serta to send you updates about new products & coupons related to your purchase? Your online registration does not replace your proof of purchase, so please be sure to keep a copy of your original sales receipt on file.